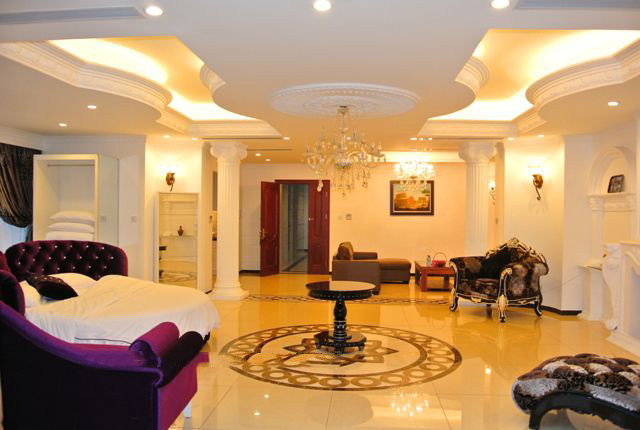 This penthouse apartment is located in quiet area, Ba Dinh district, Hanoi. This studio apartment is great located on the top floor with big glass windows getting full of natural light and beautiful view of Hanoi city. 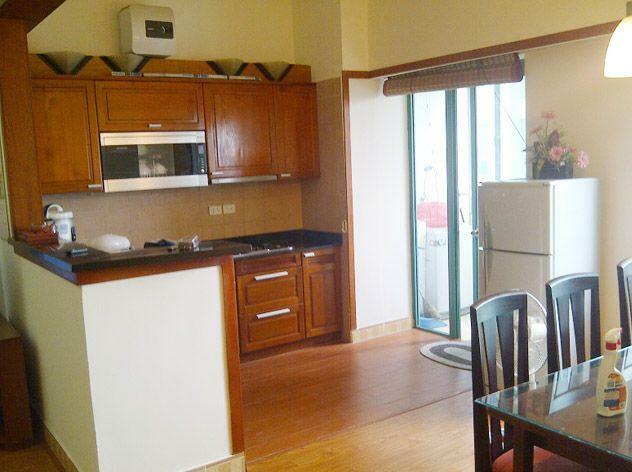 Beautiful apartment with Truc Bach lake view for rent in Tran Vu, Ba Dinh, Hanoi. Total living is 200 sqm, composed of 2 bedrooms, 3 bathrooms, a bright living room and a kitchen. The apartment has large balcony and wide window look toward nice lakeview and bring fresh air, light for the room. The apartment is located on high floor of building where has elevator for moving. It is fully furnished and well equipped. Price: 2500 usd/month Please contact me at 0936 670 899 or huong@bdsmekong.vn for more information. 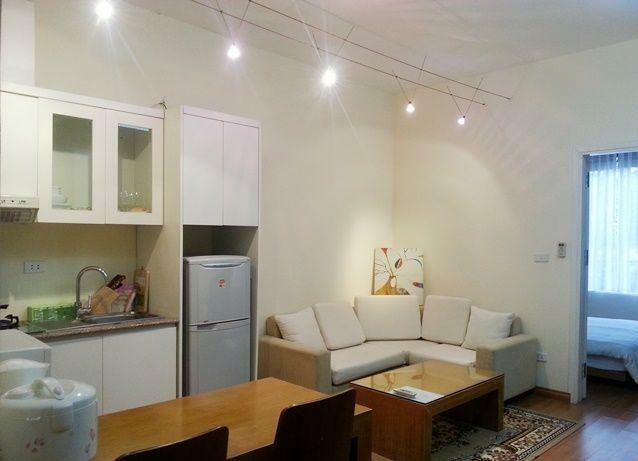 Two bedrooms apartment for rent in Doi Nhan street, Ba Dinh district, Hanoi. Total living is 110 sqm, composed of 3 bedrooms, 2 bathrooms, a cozy living room and kitchen. The apartment is equipped full and high-quality furniture: Sofa, tv, air condition, washing machine, wardrobes, mattress, kitchen cupboard,… The apartment is near hospital, school, restaurant, parking,… The price : 750 usd/month Please contact me at 0936 670 899 or huong@bdsmekong.vn for more information.